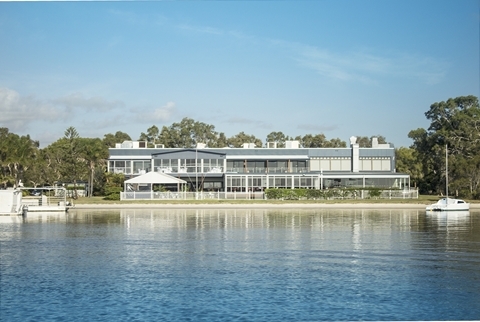 The Caloundra Power Boat Club is located in Golden Beach right on the waters edge of the Pummicestone Passage overlooking Bribie Island. 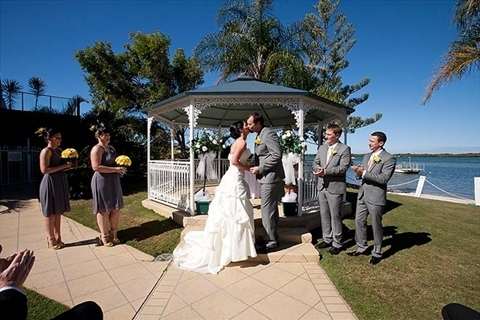 We can cater for all types of wedding events - large or small. 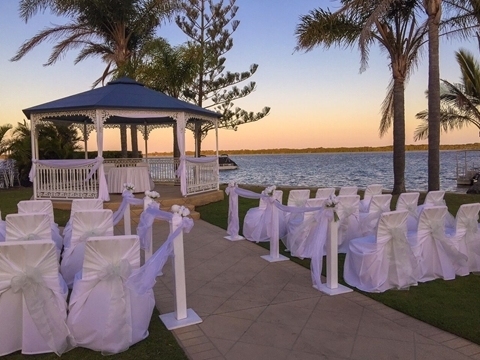 Start your wedding day at our spectactula outdoor, covered gazebo right on the water. 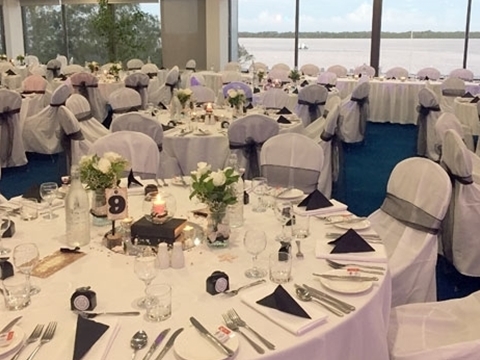 Then invite your guests upstairs to one of the air-conditioned function rooms with magnificent water views of the Pumicestone Passage. 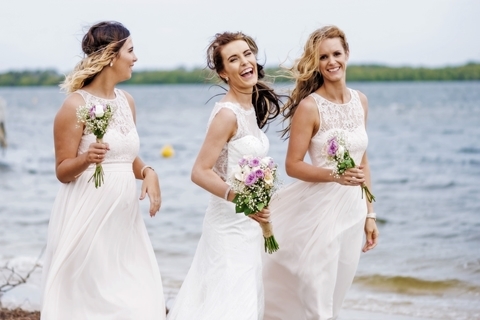 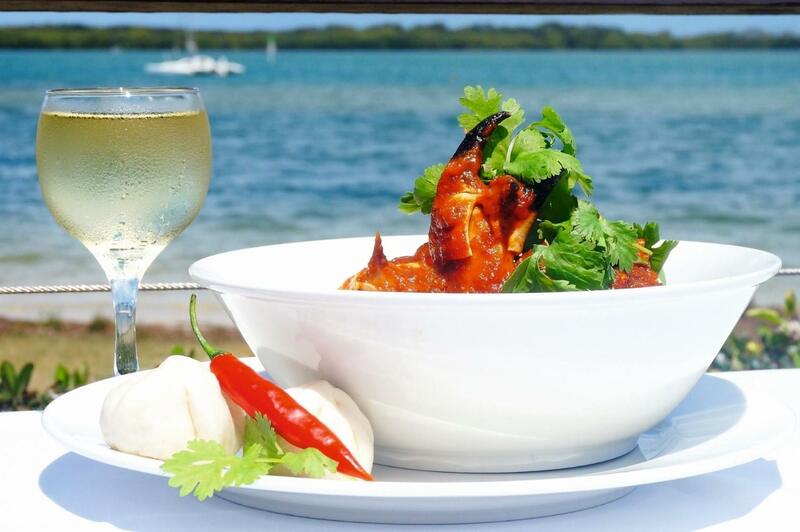 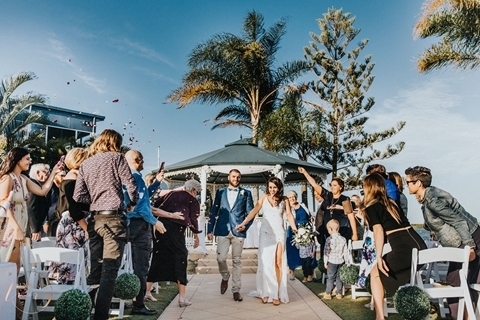 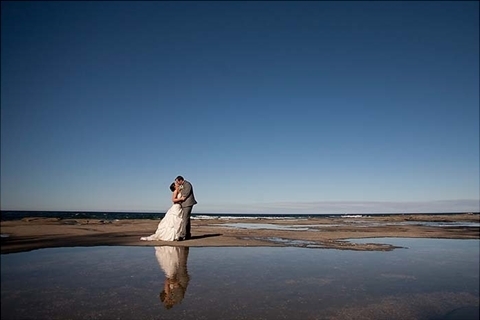 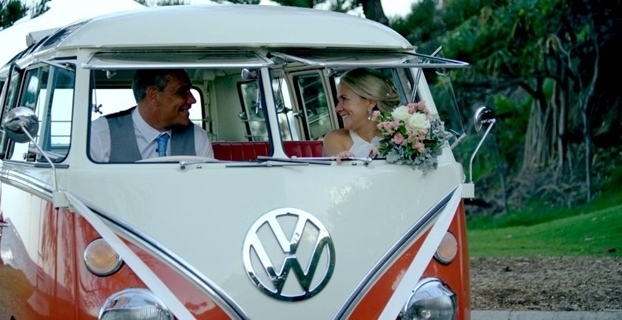 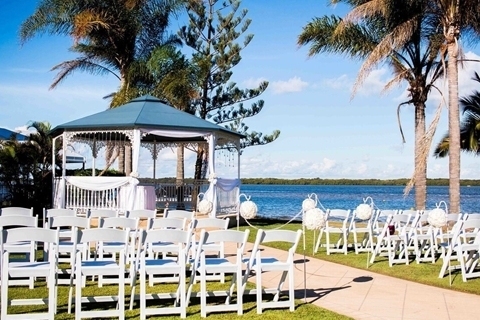 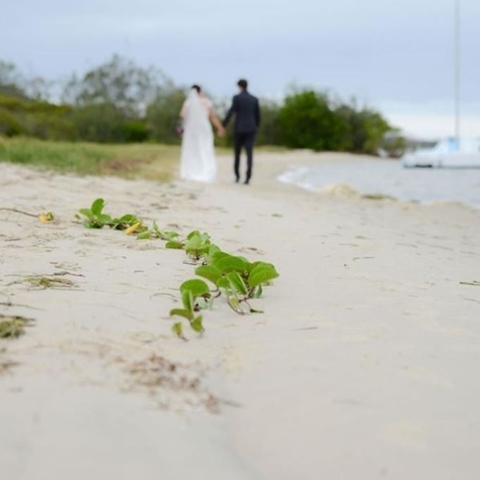 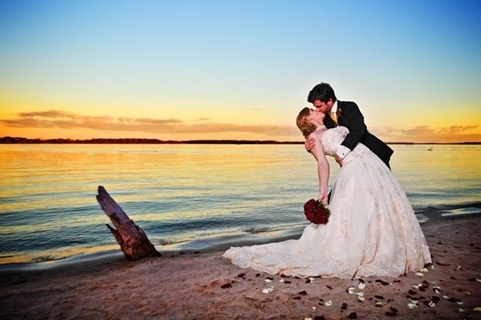 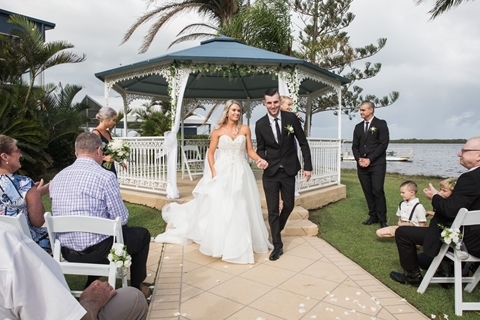 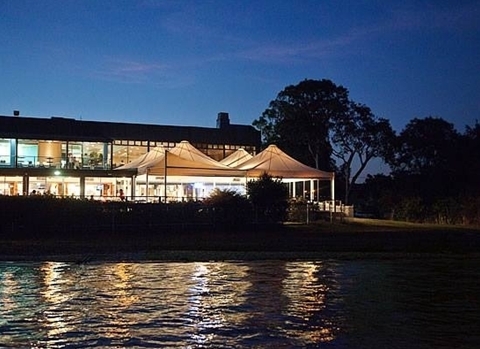 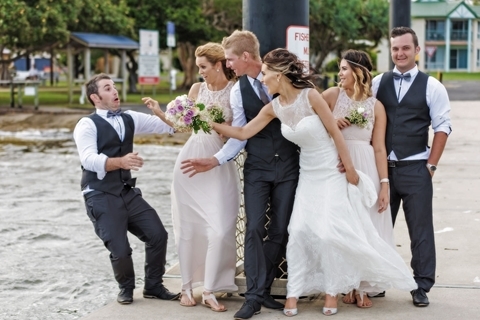 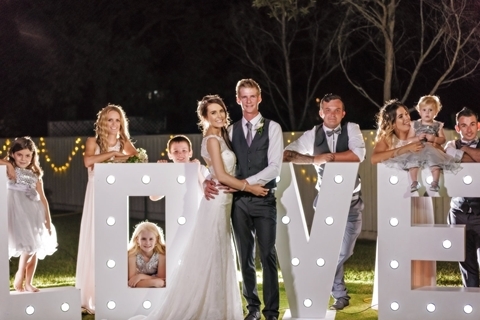 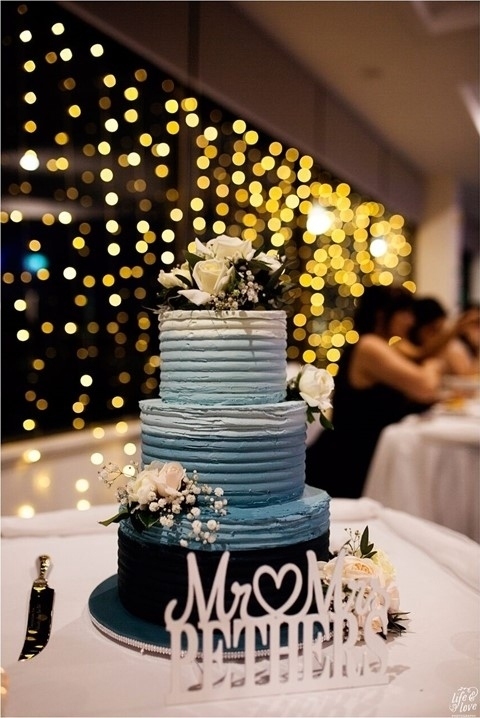 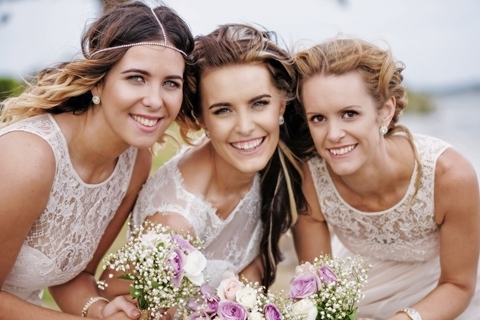 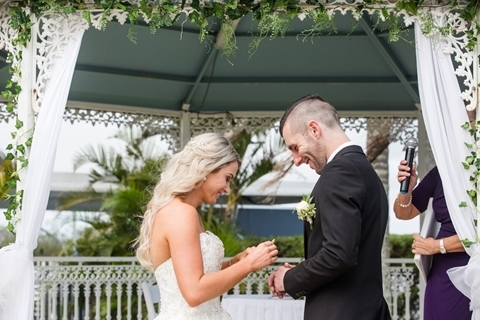 Receive a wedding voucher of up to $1000 OFF when you book a wedding at the Caloundra Power Boat Club, within two months of making an enquiry with us. 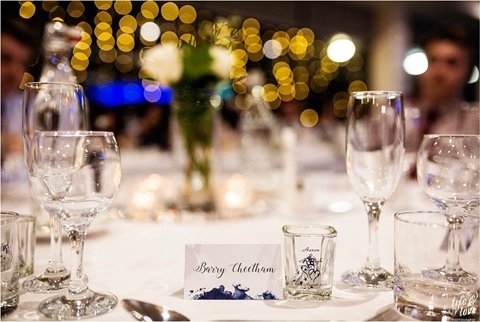 The voucher is not redeemable for cash and does not include food or beverage packages. 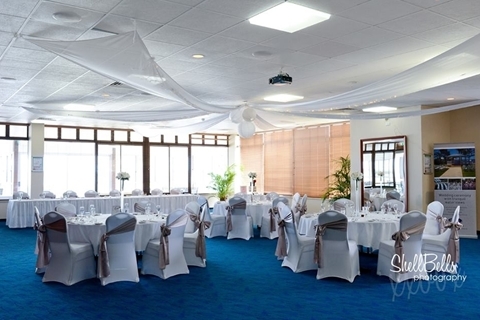 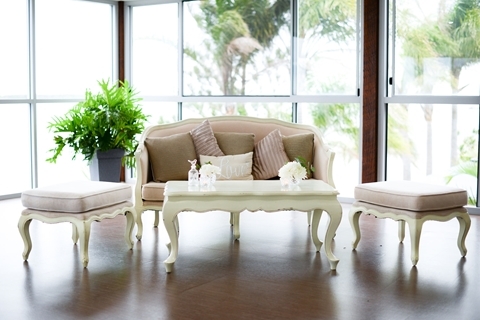 Voucher can be used for room hire, chair covers and event styling.